We care about our customers, our employees, and the Front Range area in which we live. Experience the difference doing business with a company that has a real stake in our local future. Discover the benefits of our Floor Mat Service, find the right Commercial Floor Mat, Brushed Mat, Custom Logo Mat, Anti-Fatigue Mats, Outdoor mats and other Floor Mat Products. 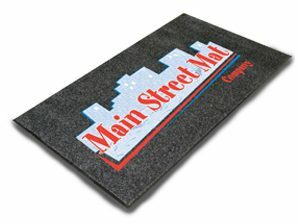 Main Street Mats has a service area in Colorado from Centennial and Denver to Boulder, Longmont, Greeley and Fort Collins. 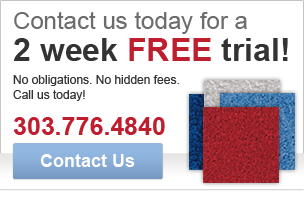 We want to offer our customers the highest standards in the mat industry. We offer more colors, styles and sizes than anyone along the Front Range. 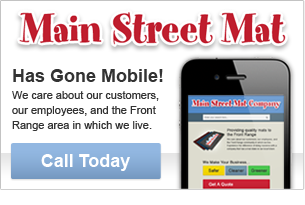 Come see how Main Street Mat can help your business make a unique and lasting impression.